Two-time reigning U.S. Open champion Brooks Koepka and world No. 1 Dustin Johnson will headline the field for the 2018 RBC Canadian Open at Glen Abbey Golf Club in Oakville, Ont., next month. 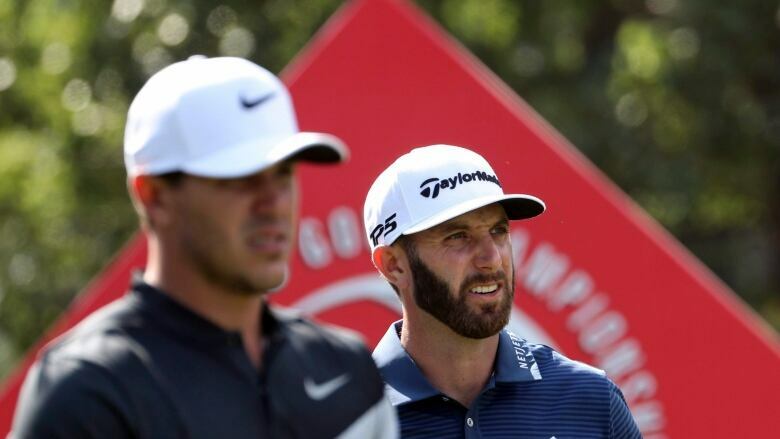 Golf Canada's first list of entries for the July 26-29 event includes four of the top five finishers from the U.S. Open earlier this month — world No. 4 Koepka, runner-up Tommy Fleetwood of England (world No. 10), third-place finisher Johnson and fifth-place finisher Tony Finau (world No. 31). World No. 13 Bubba Watson and No. 28 Ian Poulter of England also have confirmed they will play at Canada's top golf tournament. Koepka is only the seventh player in history to win consecutive U.S. Opens. Koepka, Watson, Johnson and Poulter have combined for seven PGA Tour wins this season. Players have until July 20 to confirm their entries for the event.